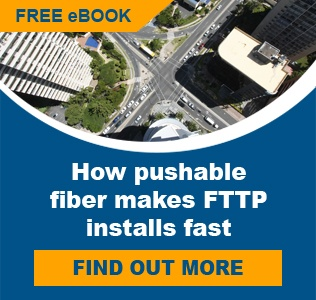 Miniflex® Indoor, Plenum and Riser Microducts provide protective pathways for FTTx cable installations, especialy implementations like in-building deployments where the routing of cables and optical fiber is required. 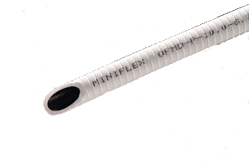 Miniflex® Outdoor Microduct is like its indoor stable mate but is made from a tough, UV-stable PE polymer. 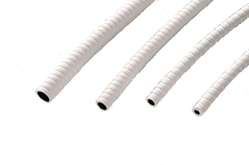 TuffDuct™ – Direct Buried Microduct is an ultra-tough 10 x 6 mm microduct for the routing of cables and optical fiber underground. 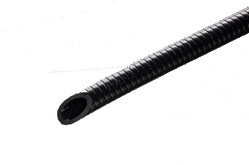 It is rugged enough to withstand the high temperatures encountered in micro trenching applications. TuffDuct™ is also available with a tone-wire for locating purposes, if required. 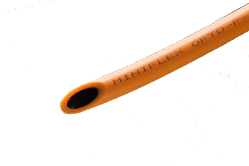 Miniflex® and Tuffduct microducts come with our ultra low-friction and low static DVC™ lining to assist in pulling, blowing and pushing of cable.